If you’re like most people, you have some uneasiness about going to the dentist, but about 15% of Americans have such severe anxiety that they don’t get the dental work they need to keep their teeth healthy. The team at the Dental Center of Tysons Corner understands these challenges. 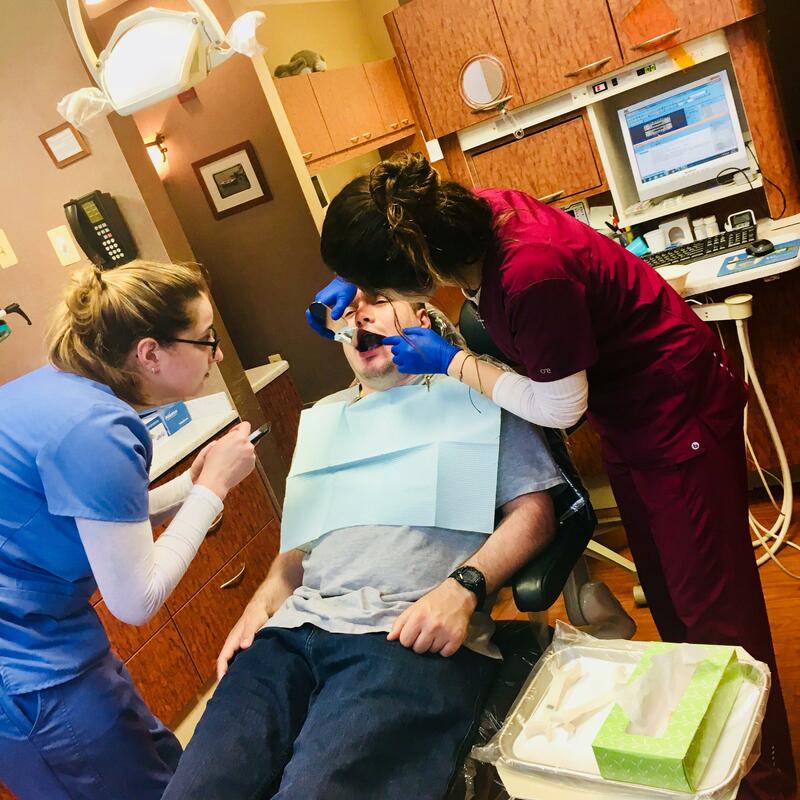 They offer several sedation options to calm your fear and anxiety, giving you the chance to sleep straight through your dental procedure if that’s what you need. If you’re not familiar with your sedation dentistry options, call the office in McLean, Virginia — they’ll be glad to answer your questions. 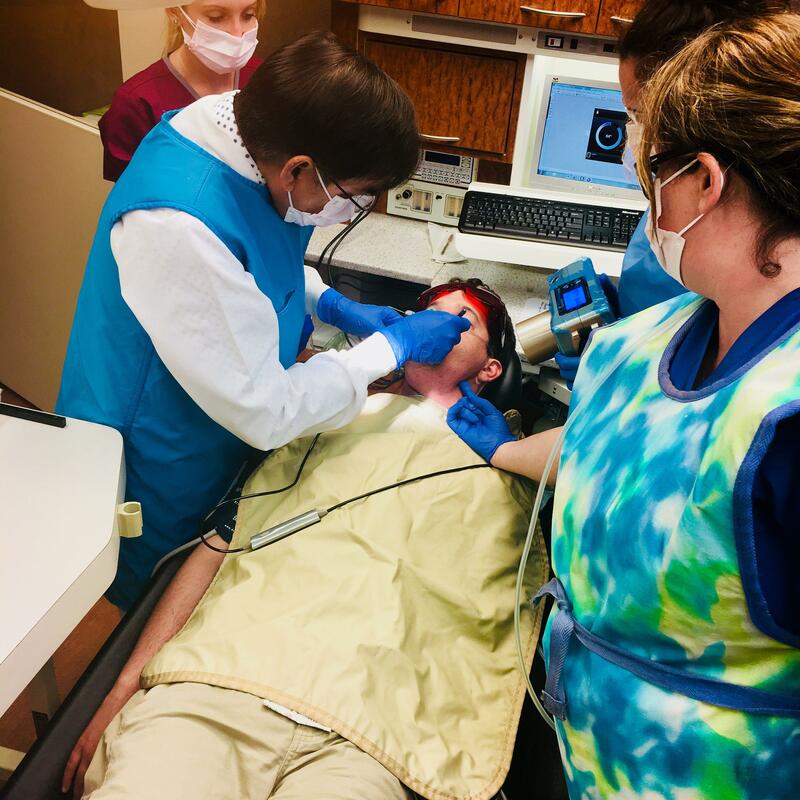 Although sedation dentistry ensures you won’t experience any pain during a dental procedure, its bigger purpose is to help those who put off going to the dentist because their past experiences left them fearful or anxious about dental procedures. The team at the Dental Center of Tysons Corner welcomes people with special needs. They understand that each person has their own challenges that make it hard to tolerate dental care. The team works with them, helping everyone with dental anxiety get the care they need through sedation dentistry. What comforting amenities are offered? Nitrous oxide, also called laughing gas, helps you relax and reduces anxiety. When it’s combined with local anesthesia, it often provides enough sedation for those who are mildly anxious. This type of sedation provides mild, moderate, or deep levels of sedation. It may be administered orally for minimal sedation or intravenously for a deeper degree of sedation. At the mild end, your anxiety is relieved, and you’re relaxed enough to sleep but you’ll wake easily. Deep sedation depresses your consciousness and you’re not easily aroused, but you’re still not under general anesthesia. General anesthesia at the Dental Center of Tysons Corner is always administered and monitored by a board-certified anesthesiologist. With this type of anesthesia, you can’t be aroused and your breathing and cardiovascular function are constantly monitored. General anesthesia may be the best option if you have severe anxiety or you’d like to get several dental procedures done in one sitting. If you have questions about sedation dentistry, please call the office or use the online booking tool to schedule a consultation.